Hollywood has given the world many superstars. These legendary names include Marlon Brando, Clark Gable, Al Pacino and many others. Many of us movie fanatics have posters of our favorite actors. The classic Scarface and Gone with The Wind are still famous. 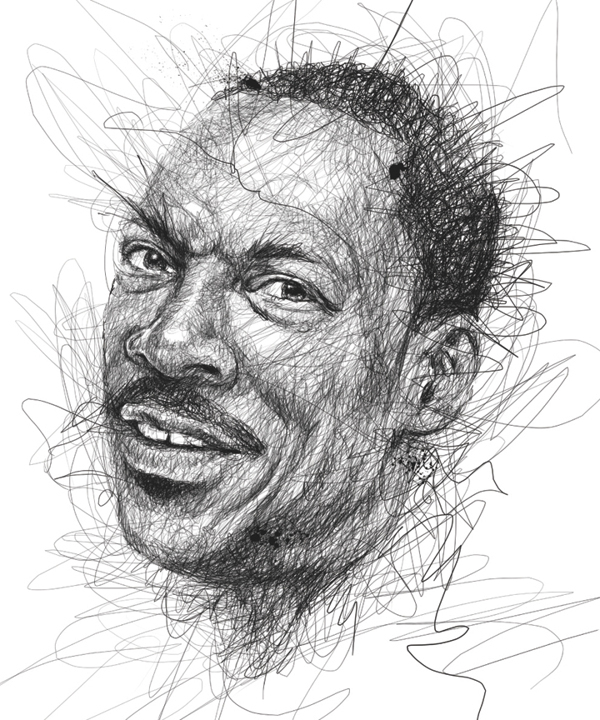 Moreover, portraits of the superstars have also been very famous throughout the years. There have been many portraits taken at photo shoots or at film shooting locations. 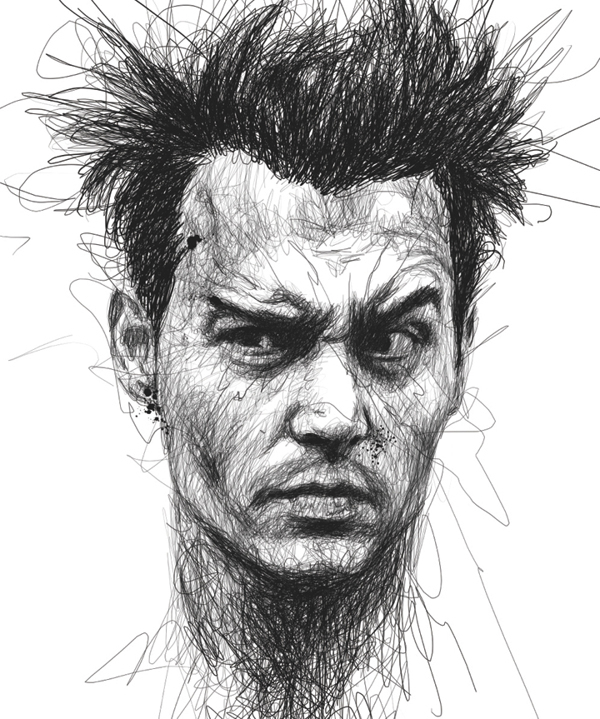 Vince Low, from Kuala Lumpur, Malaysia, is an artist who has shown his devotion to the famous faces through some unique sketches of Hollywood Superstars and other known names. 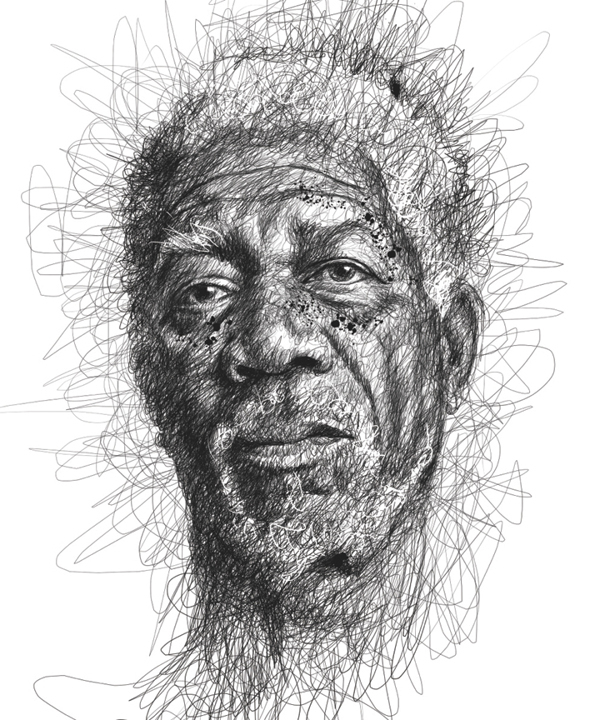 The project, titled “Faces” is a collection of 9 pen work sketches of some of the most known people around the world. 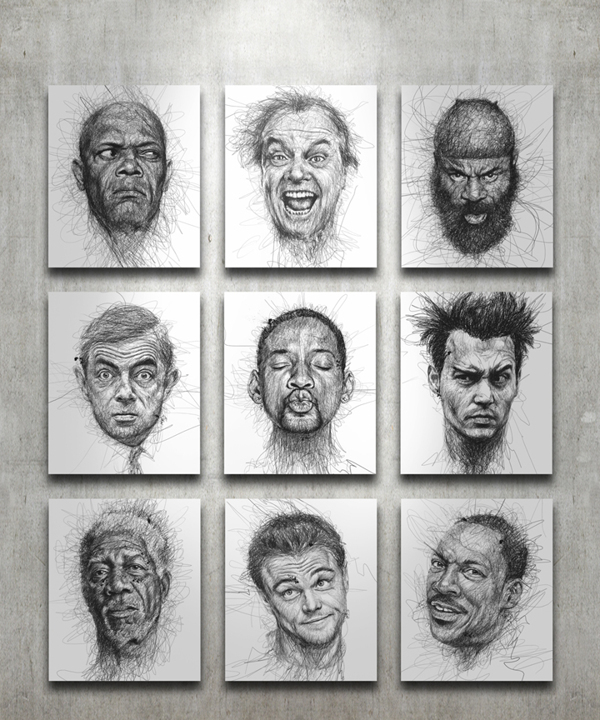 This collection includes portraits of Samuel L. Jackson, Jack Nicholson, UFC fighter Kimbo Slice, Rowan Atkinson, Will Smith, Johnny Depp, Morgan Freeman, Leonardo DiCaprio and Eddy Murphy. 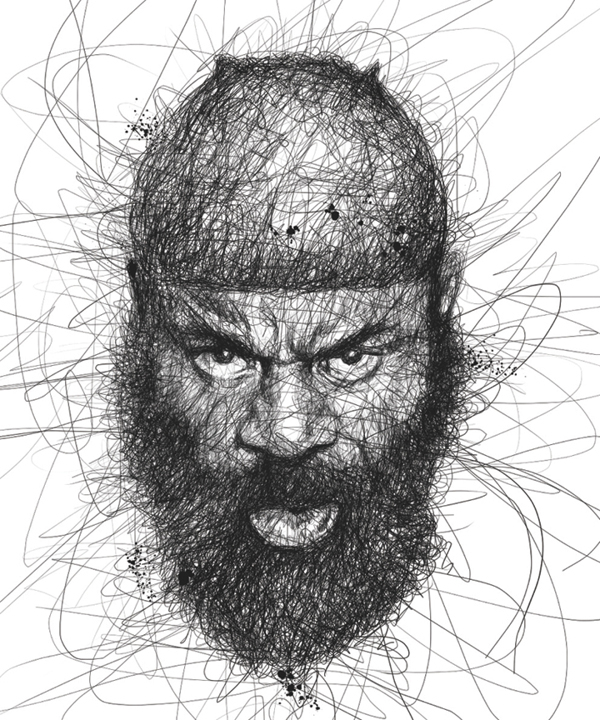 Although there are many artists who do sketching, Vince Low’s work is something more than that. 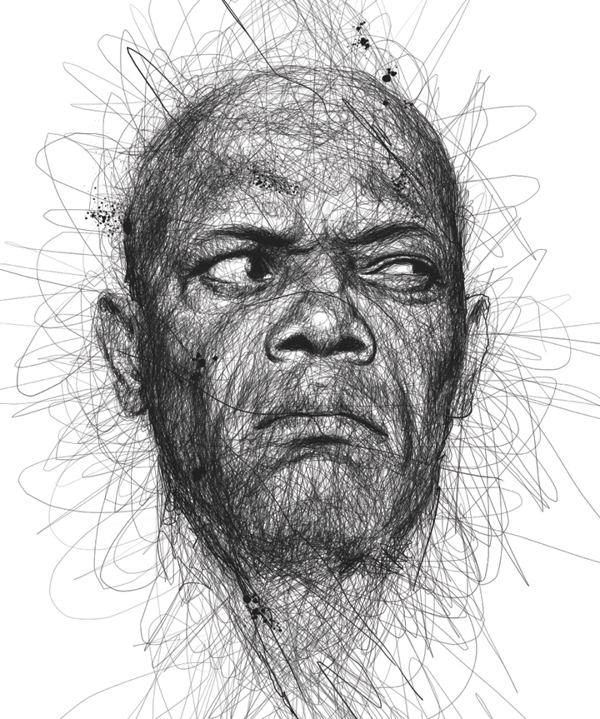 With pen work lines with immaculate balance, the artist has managed to give a new attitude to these portraits. The lines bring a certain element of mystery and vintage to the photographs. 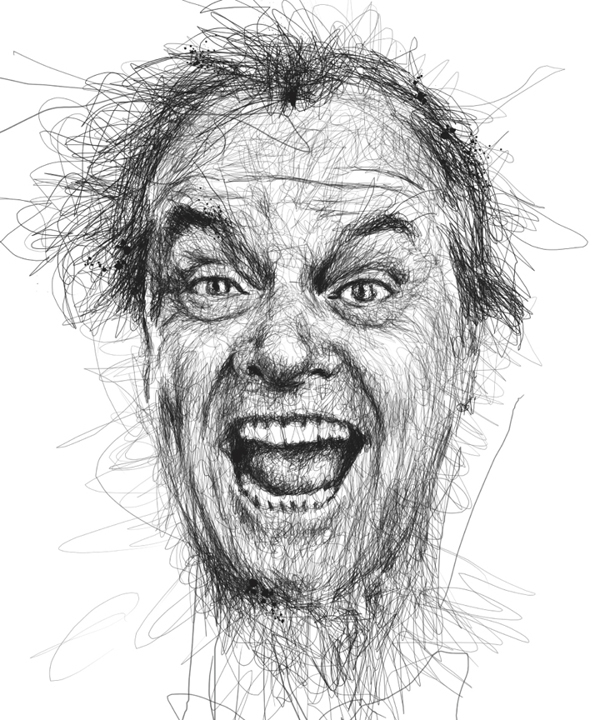 Each of Vince Low’s portraits is very detailed and it is amazing how some new lines can give a portrait a whole new look and attitude. 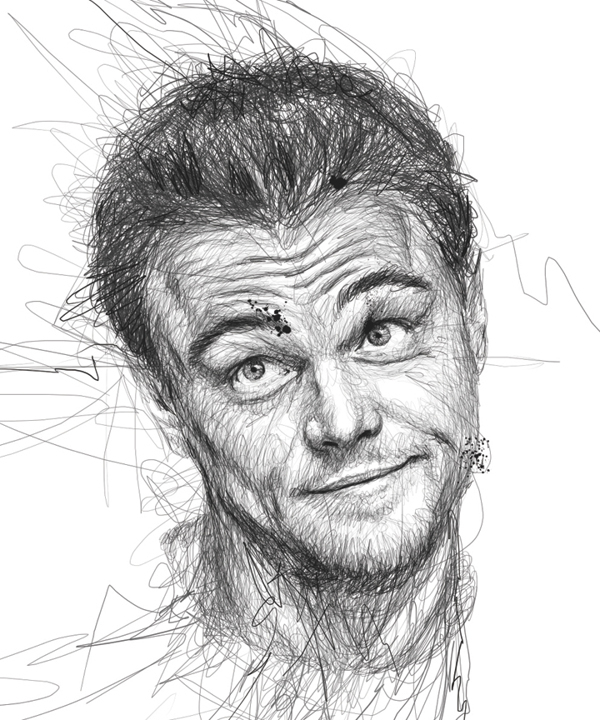 The lines give the portraits an old school effect and bring out the artist’s true talents. 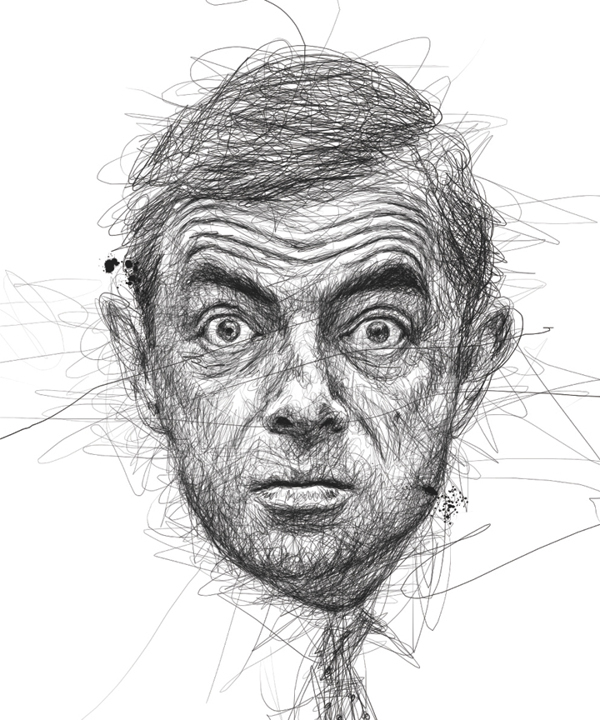 The best thing about this project is that although highly creative, it is the simplest of ideas in execution; and if you have an eye for abstract art, this is the portrait collection for you. The simpler the art is, the more credibility it has. 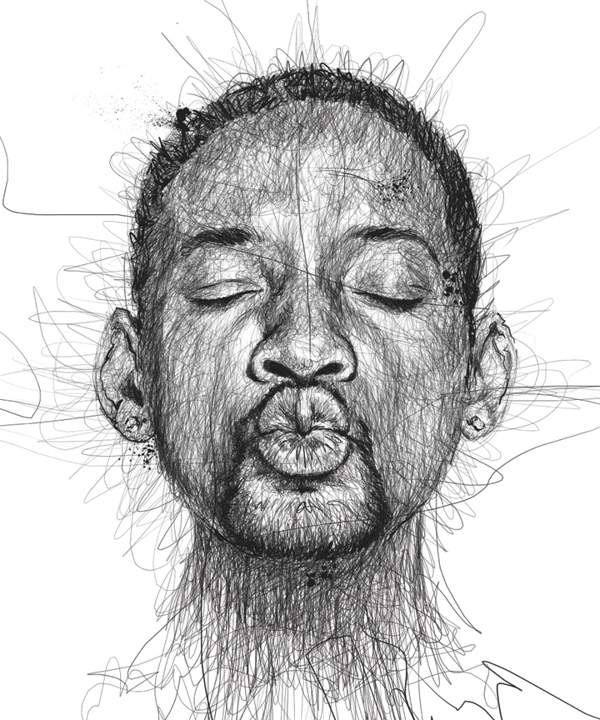 Without the embellishments of modern technology, and based solely on the drawing talents and creativity of the artist, “Faces” is a really cool project and translates the artist’s potential.